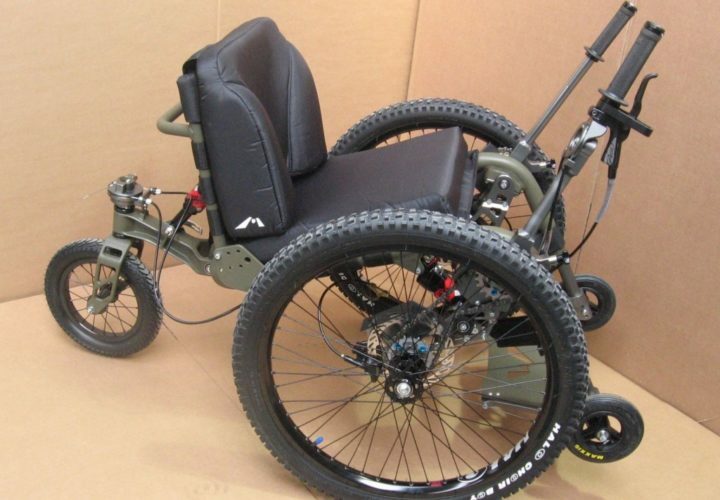 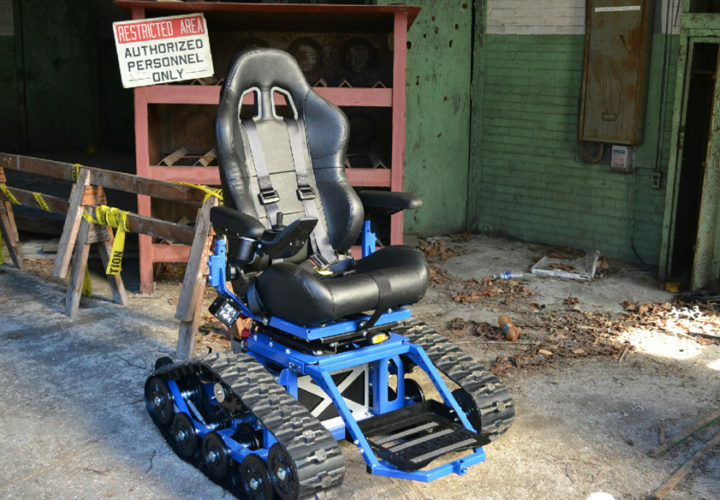 All-terrain wheelchairs open up a degree of mobility that would usually be very challenging. 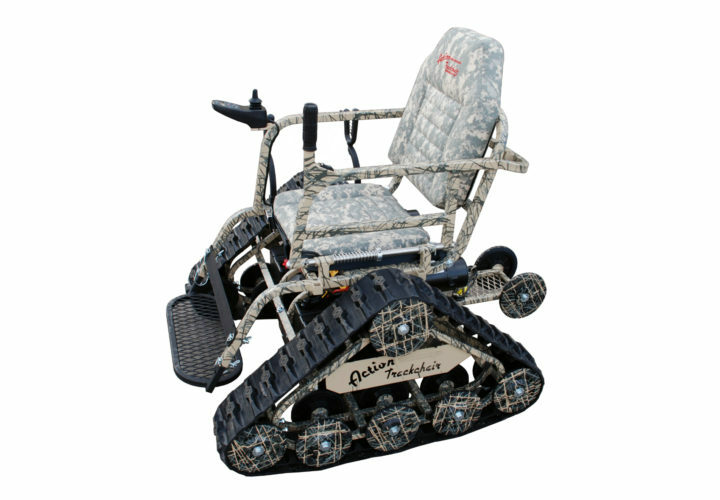 Small rocks, dirt, snow and sand are plowed over with the help of a variety of different wheelchairs. 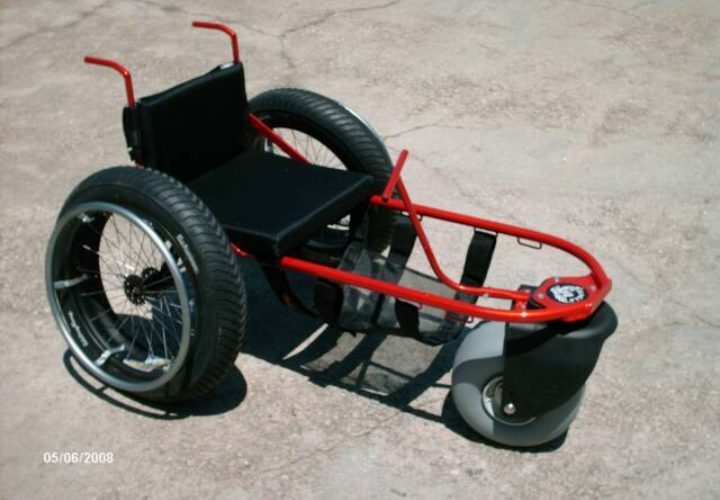 The troubles of riding over bumpy and uneven surfaces becomes a thing of the past as technology continues to improve. 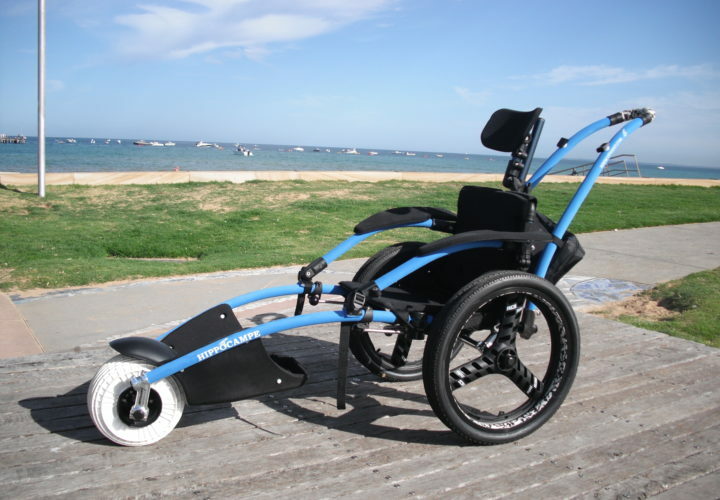 Now everyone can enjoy the benefits of a variety of outdoor activities with remarkable ease. 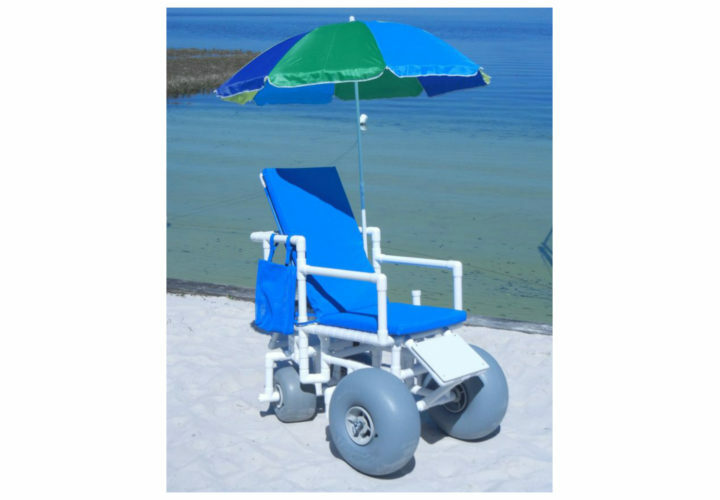 Sand and beach wheelchairs consist of very large wheels that assist in staying on top of the sand instead of digging into the ground like a small wheel and caster generally would. 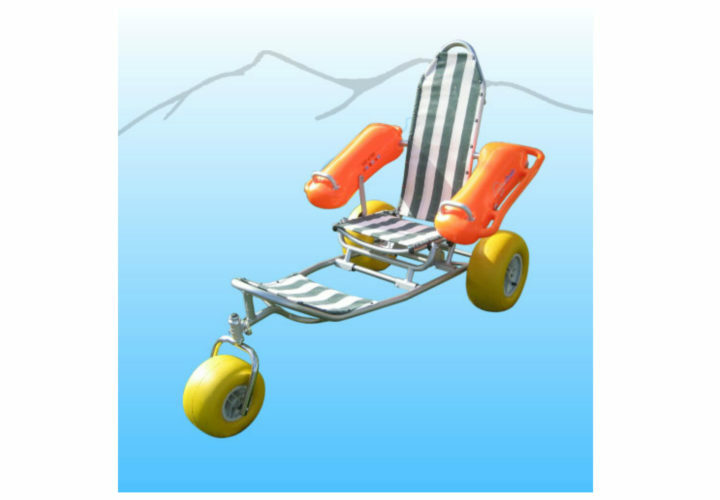 These are great for any water environment that has sandy beaches. 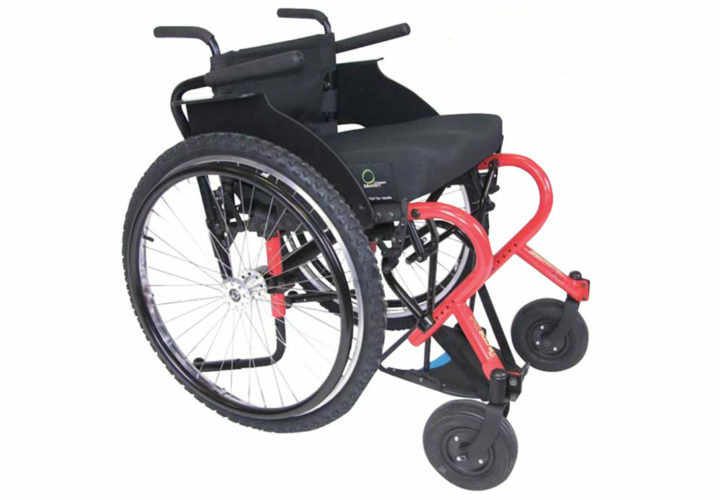 These chairs are great for those who will be trekking through and exploring nature’s beauty. 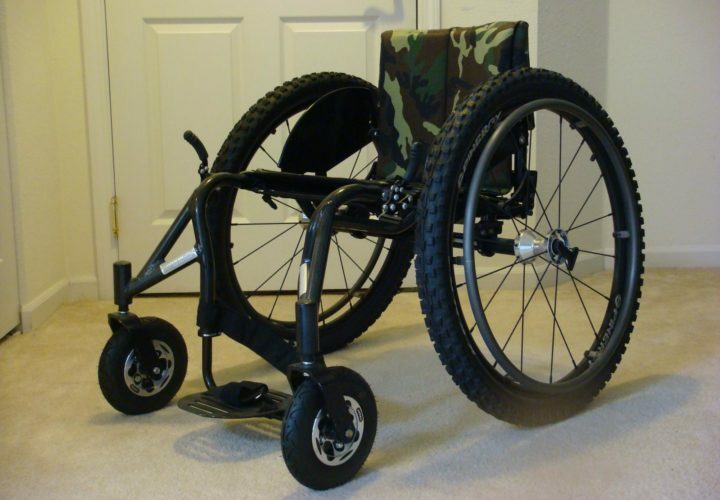 Allterrain wheelchairs tend to have large knobby tires and larger, fatter front casters to assist in overcoming rough terrain.